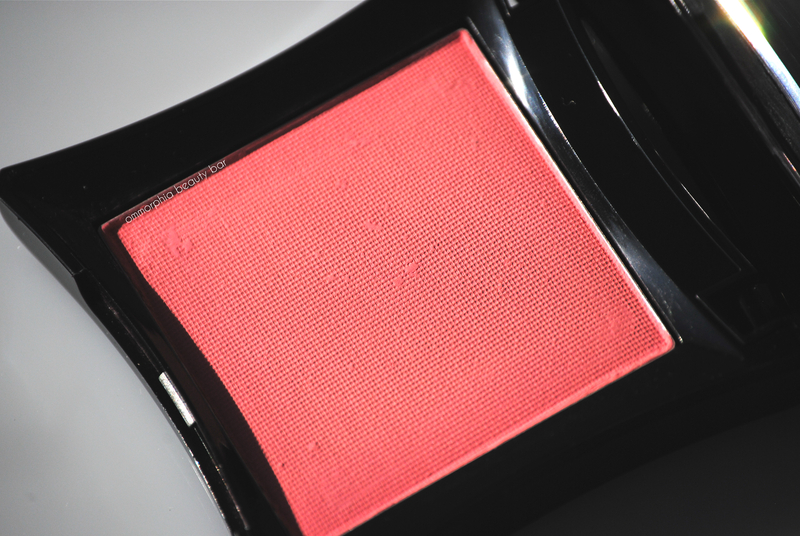 Makeup is not a ‘one-size-fits-all’ category, but every so often a product comes along that literally fits that description, such as Hussy Blush (CAN $26.00) from British cult-fave brand, Illamasqua. The fact that it also happens to be part of the permanent range, makes it even sweeter – I can’t stand it when I fall for a colour that’s either limited edition, or suddenly gets yanked from the lineup. Major pet peeve. 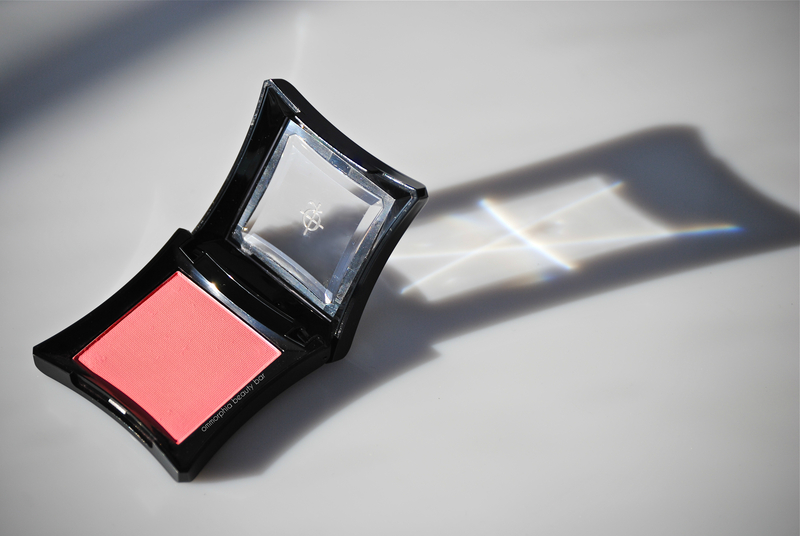 Housed in the brand’s signature black lacquered compact with its clear top (no guesswork needed to see the shade, thank you) this pink/coral powdered blusher is exceptionally finely milled, leaving no powdery residue behind at all while the pigmentation is insanely colour saturated – you literally have to take the scantest amount on your brush to begin with. There’s enough pink in the base to match those with fair skin, with the underlying coral tone giving it a warmth to suit those with darker skin as well. One of the advantages to the high level of colour, is that you don’t have to worry about any fading issues – AT ALL – and if you find that you’ve overdone the application, it’s nothing that a touch of translucent and/or face powder on top couldn’t fix. All in all, a universally flattering shade, not quite matte but no overt shimmer either, bearing a ‘soft satin’ finish that lends the skin a gorgeous flush of colour, with its superior blendability leaving absolutely no demarcation lines behind. Perfectly in line with the mood of the season, Hussy is that blush you’ll turn to over & over again for a bright, yet totally wearable spot of colour. 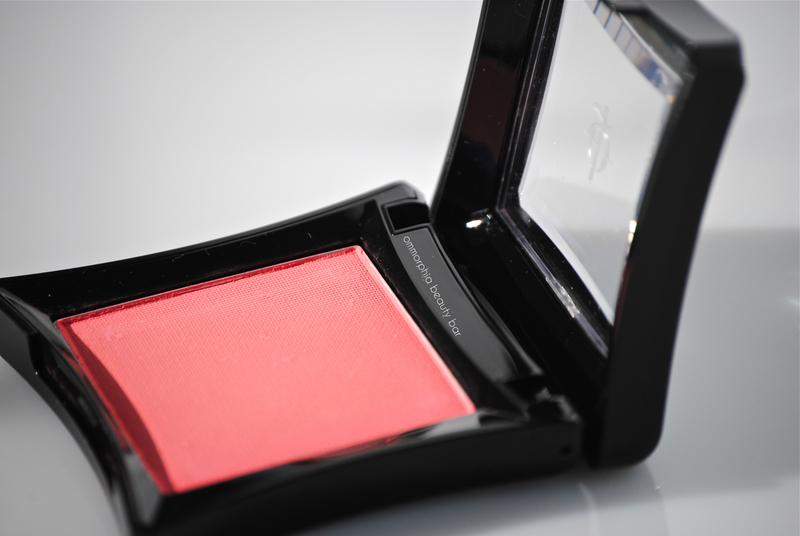 The intense pigmentation means that a little will go a long way, and as there is no expiry date on blushes, this one compact should last you a long, long time, making the investment well worth it. 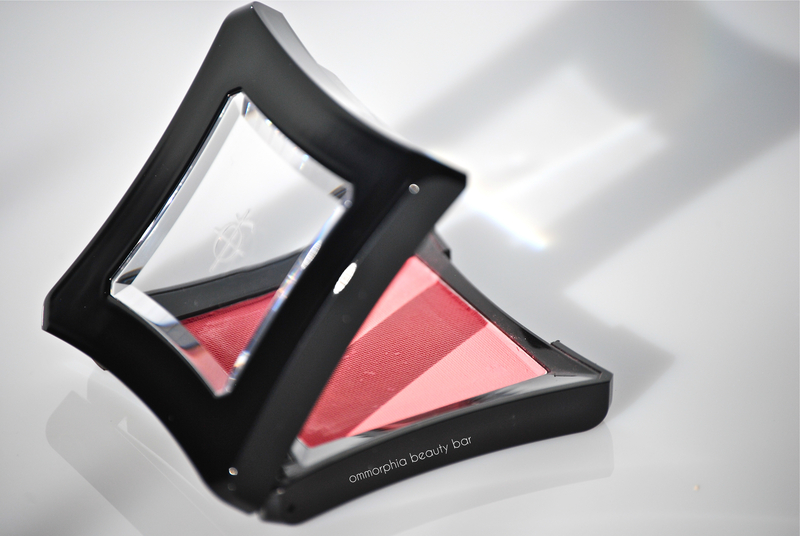 The superb quality of the powder places Hussy more in line with luxury brands, but at a much more wallet-friendly cost (especially when you consider that drugstore brand blushes now command much higher prices). 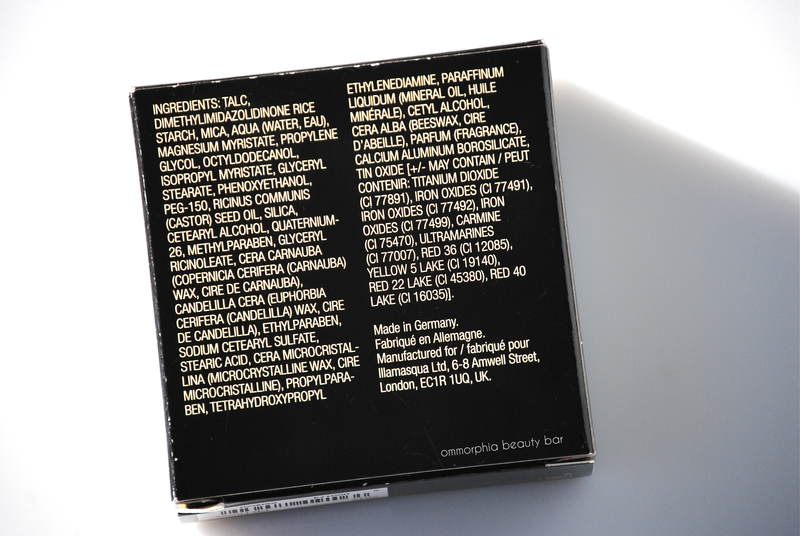 In Canada, Illamasqua products are available through Sephora and The Bay, the latter which has the entire range at significantly better pricing. I picked this up during an Illamasqua sale online (I think for £5 too!) and I love it. I haven’t worn it in a while though, so when I saw your post I realized I needed to pull it out and give it some love! Your swatches are bang on, Eugenia! Thanks, Toya! 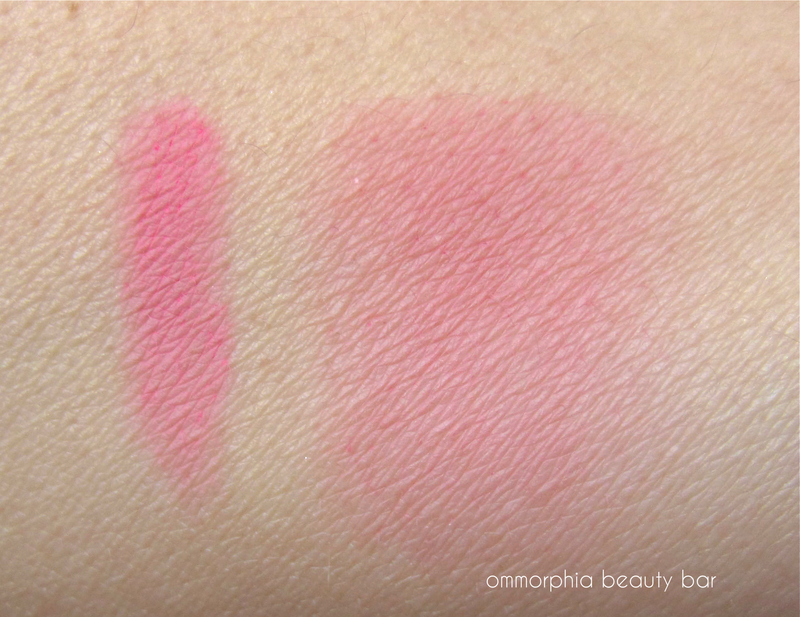 I actually thought of you when I was first swatching this baby and I just knew that it would look really gorgeous with your skin tone – glad to hear you scooped it up! I’m a big fan of Hussy! 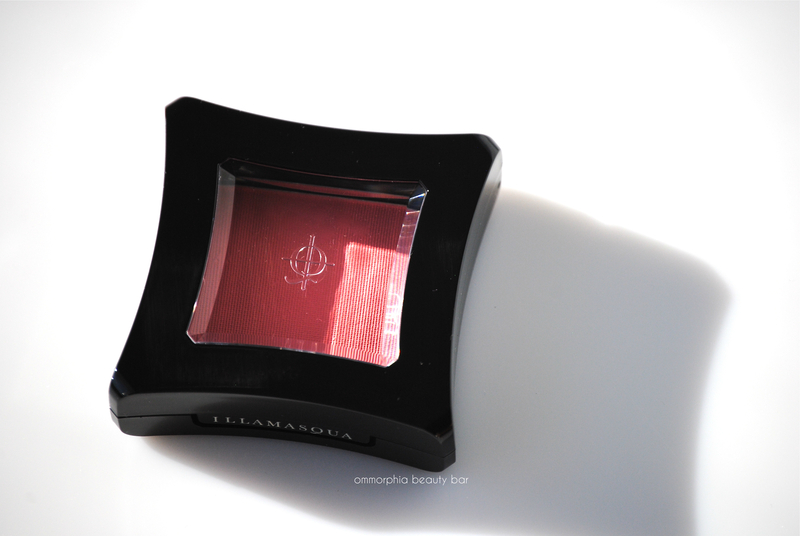 I love Illamasqua blushes in general; at least, the ones I’ve tried. I have yet to come across any product from this brand, that I didn’t love, especially when we’re talking about the quality. Glad you like this shade too! I love this shade! I got it in the sale for £5, which I was chuffed with! Ooooh! You scored a total deal – enjoy! 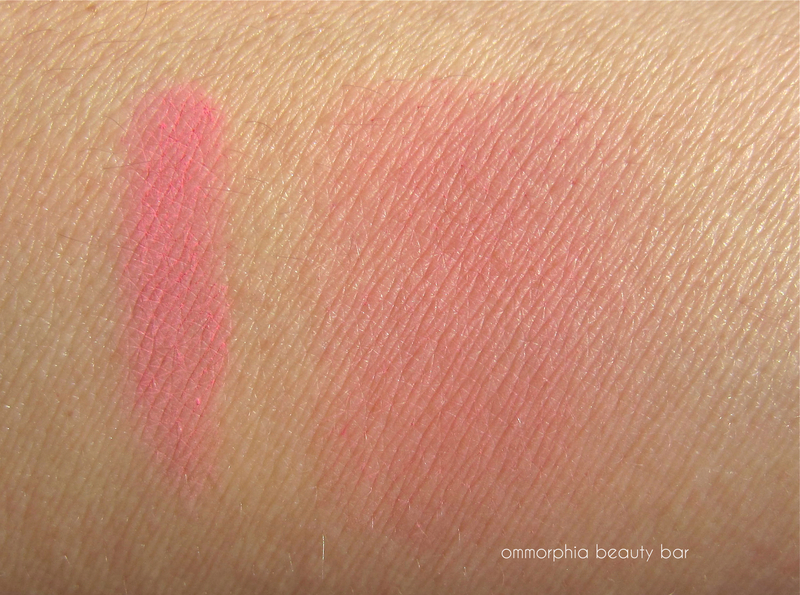 I *think* I have Hussy in my collection — and if so, I need to pull it out— your swatches are gorgeous! That is such a lovely color! Perfect for spring/summer. It’s such a timeless colour too – has quickly risen through the ranks to become one of my faves!